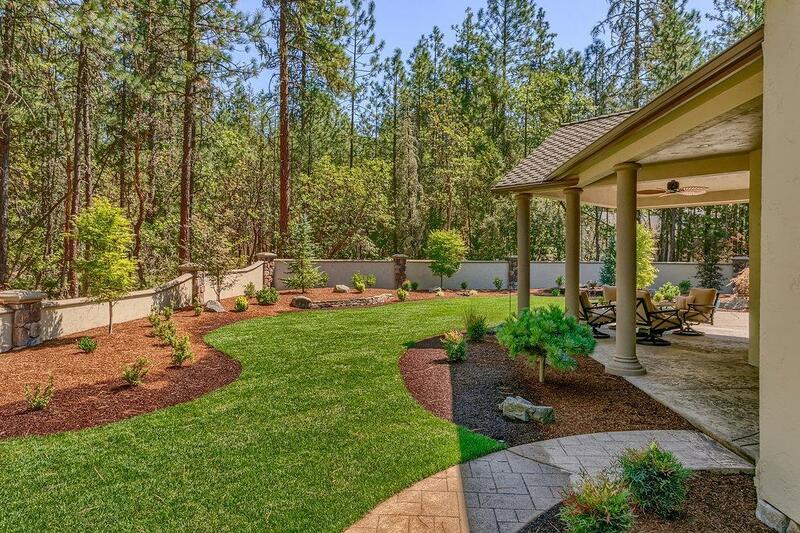 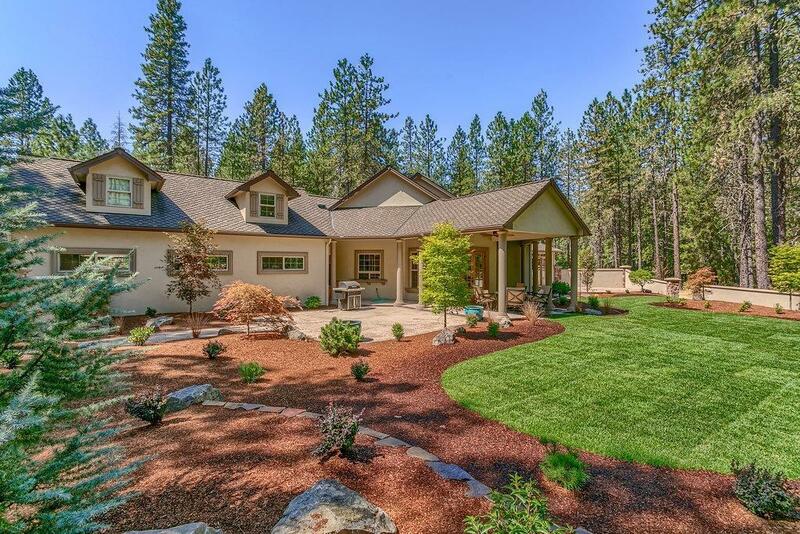 Elegant home in a private setting. 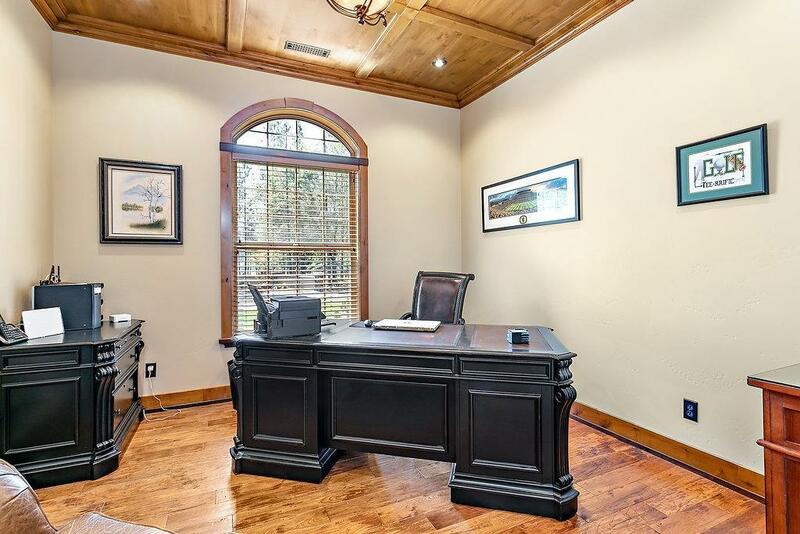 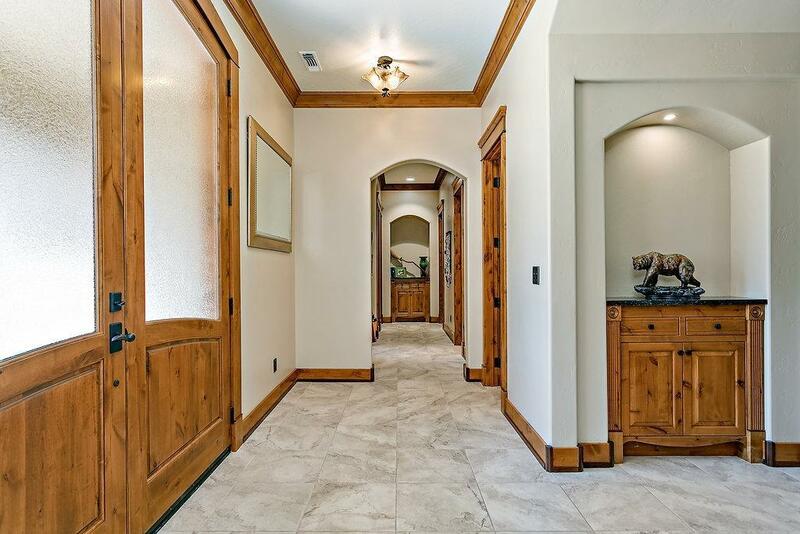 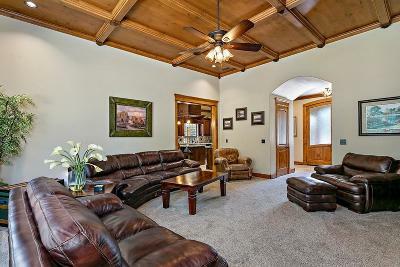 This stunning home features 3 bedrooms, 3 bathrooms, office/den, large bonus room, beautiful crown molding & baseboards. 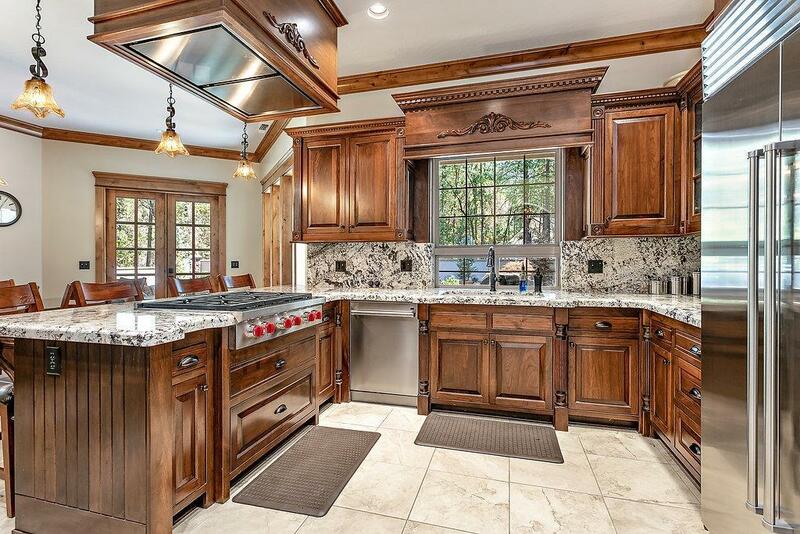 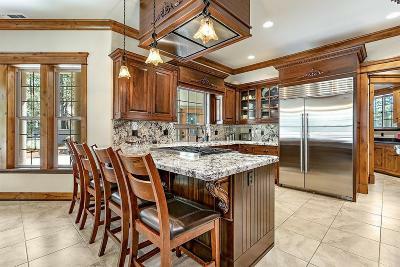 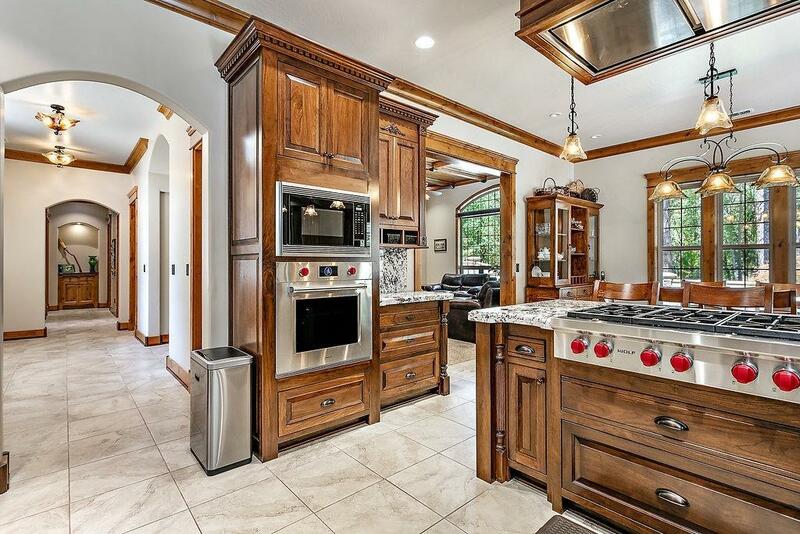 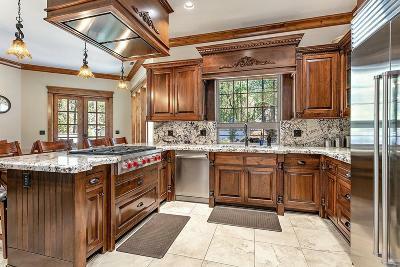 Gourmet kitchen is a chef's dream with granite counters, walnut cabinetry, upgraded stainless appliances, wolf gas range, sub zero refrigerator & eating bar. 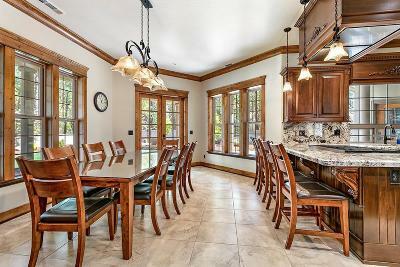 Dining area has double glass doors and is open to kitchen & living room. 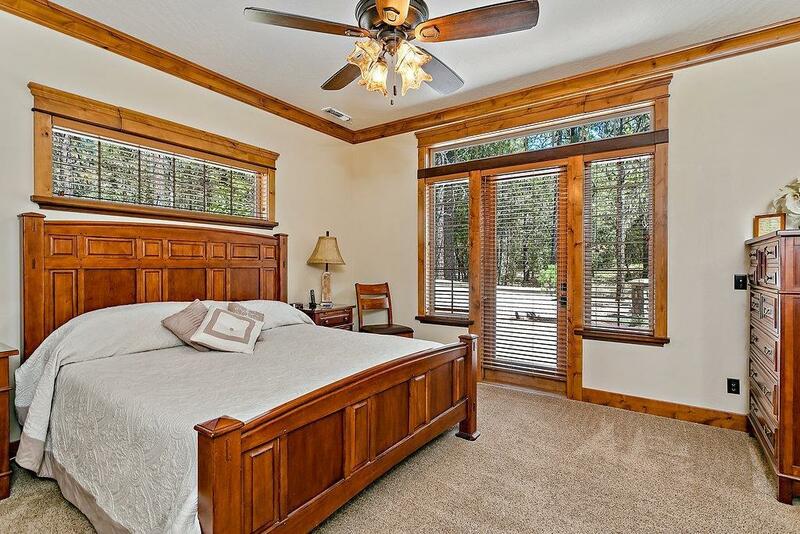 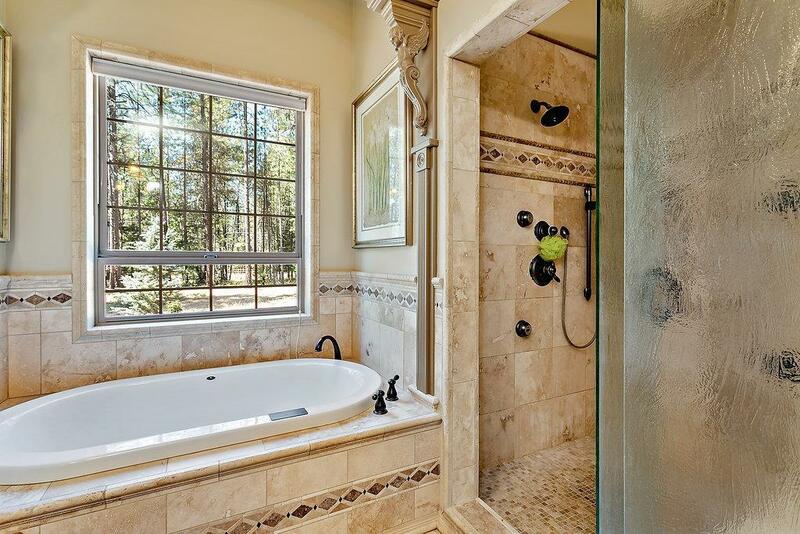 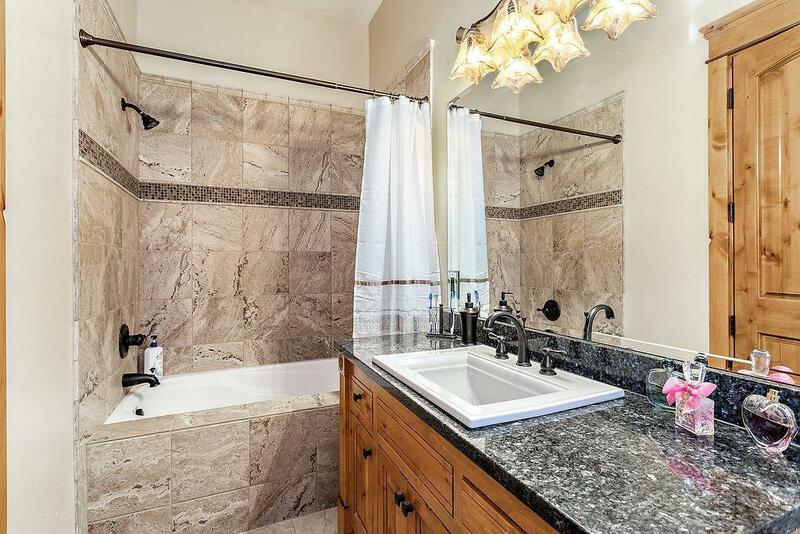 Large master suite with ceiling fan, attached master bathroom offers heated travertine floors, double sinks, double shower head and vanity. 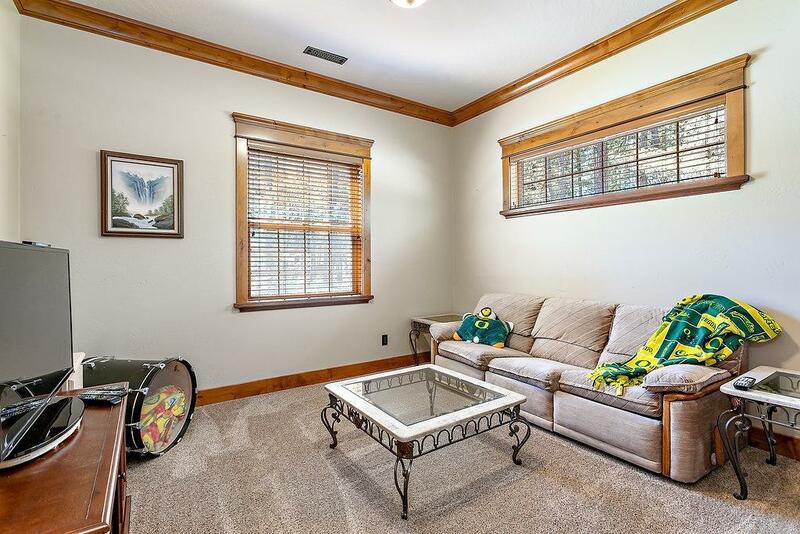 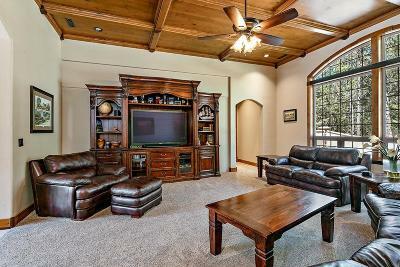 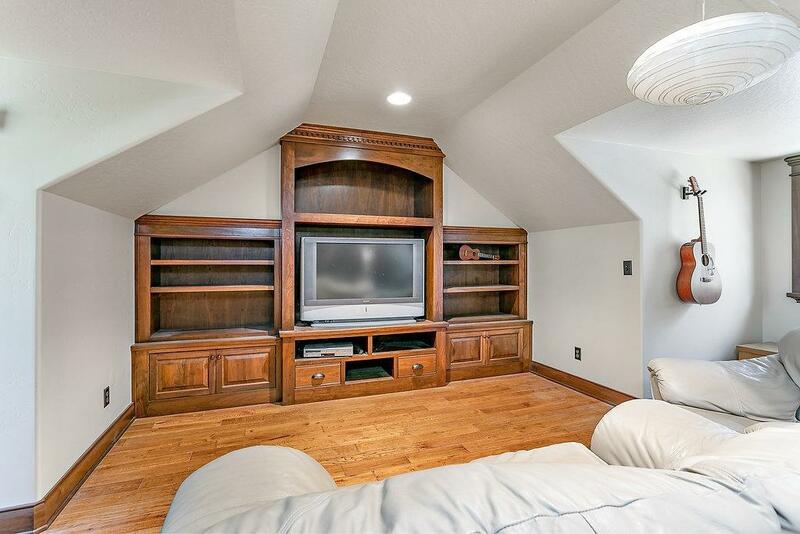 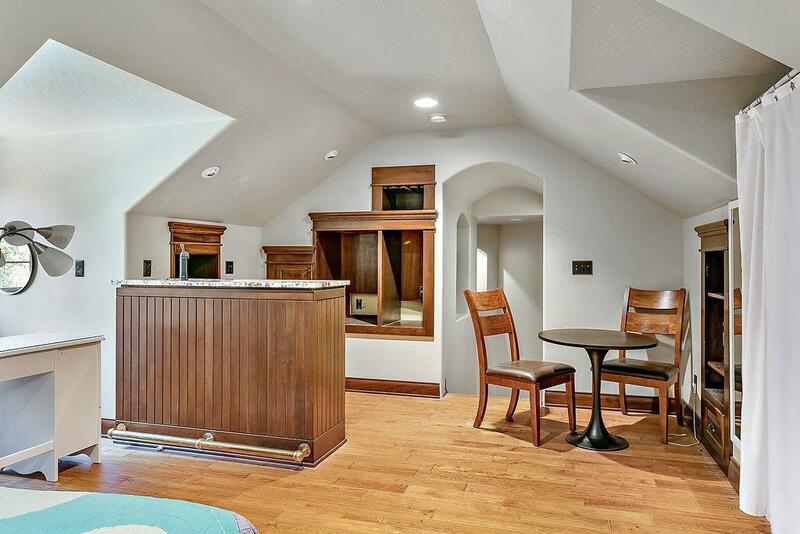 Great bonus room with wet bar can serve as media or hobby room located upstairs. 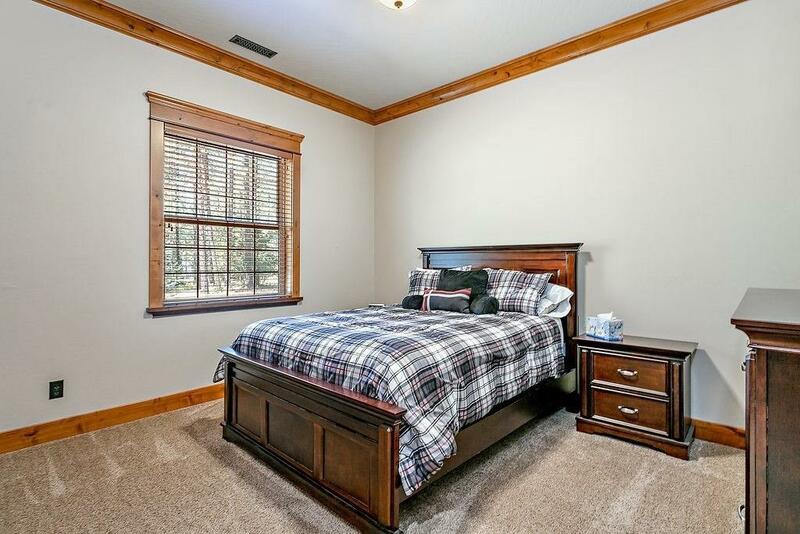 All bedrooms are located on the main level. 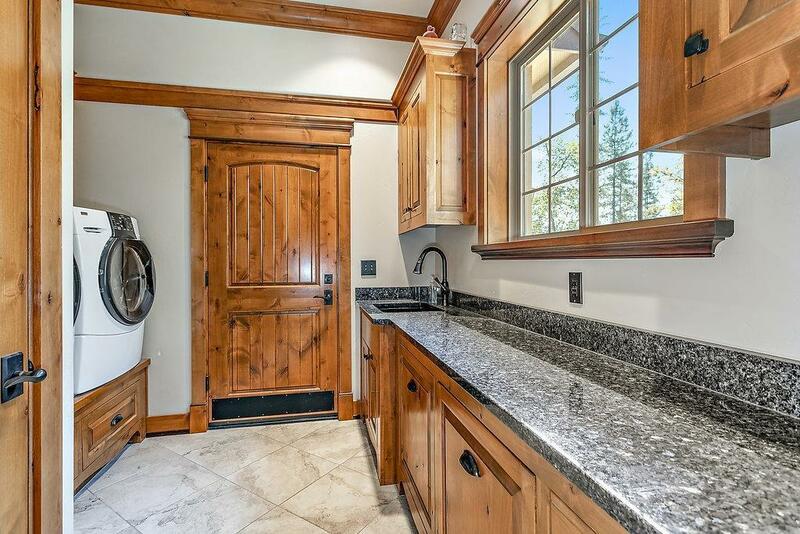 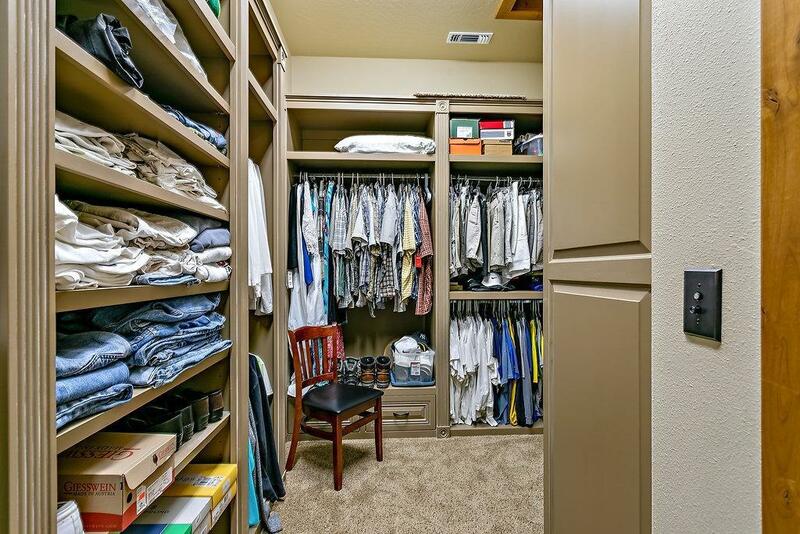 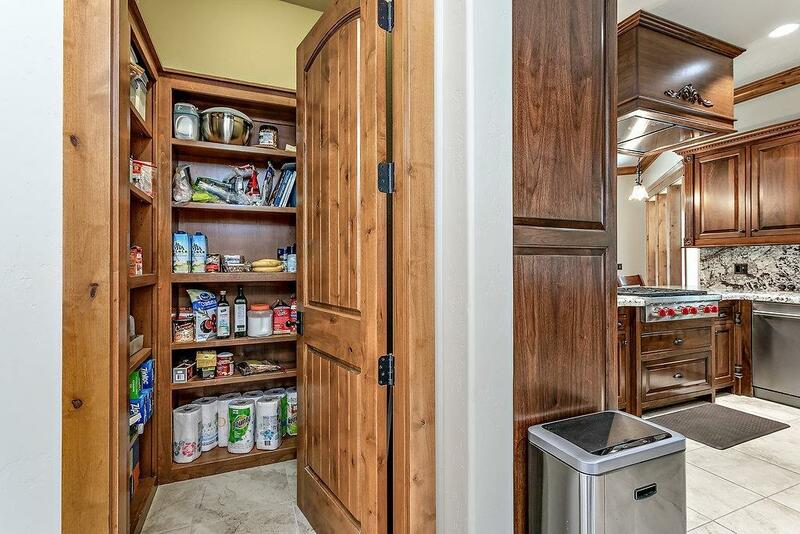 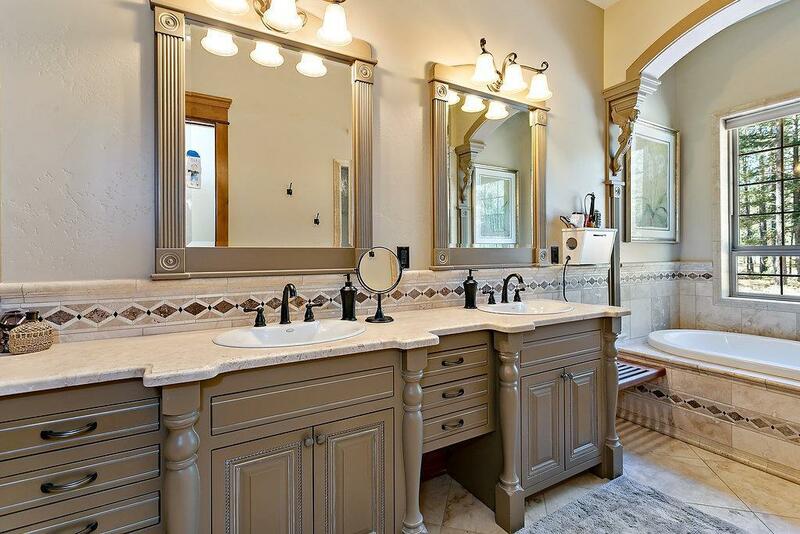 Wonderful laundry/utility room has great cabinetry. 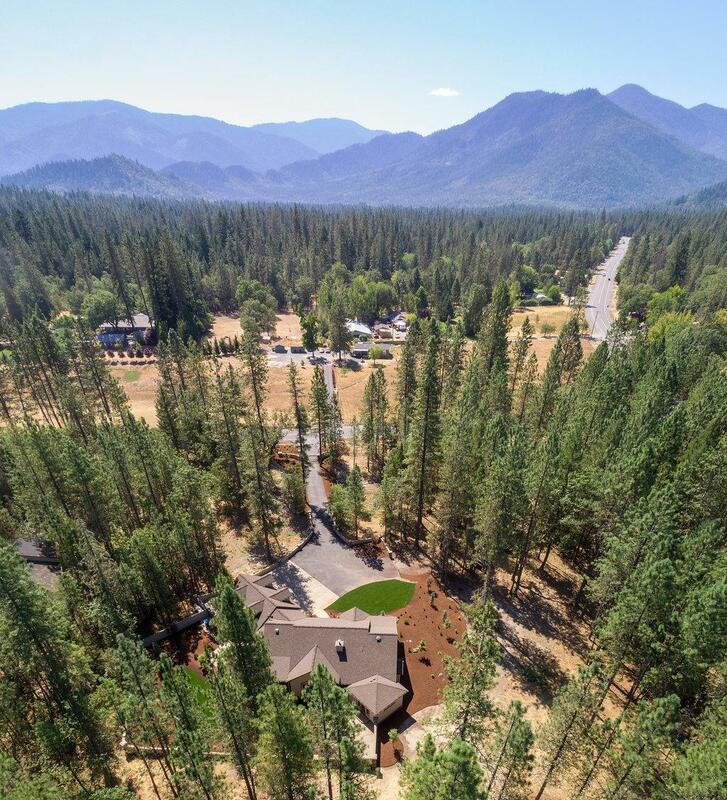 Beautiful grounds with views of pine trees, large covered back patio with ceiling fan, area for built-in bbq, fenced 5 acres & electrical hook up for RV. 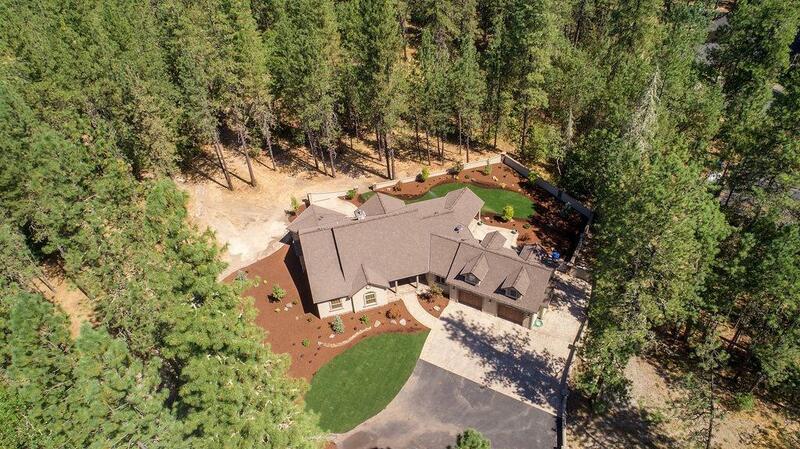 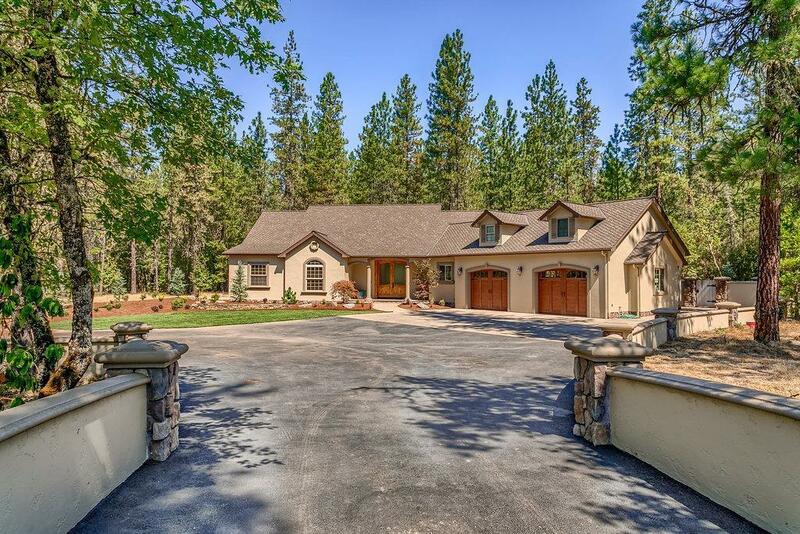 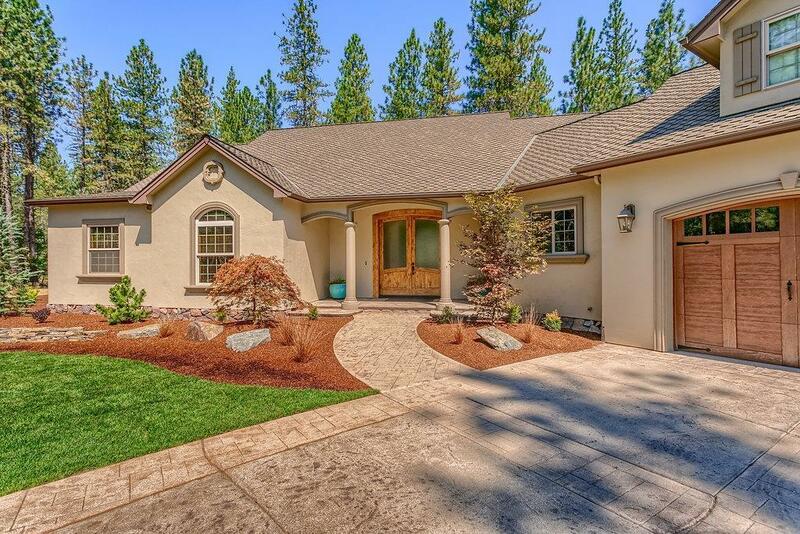 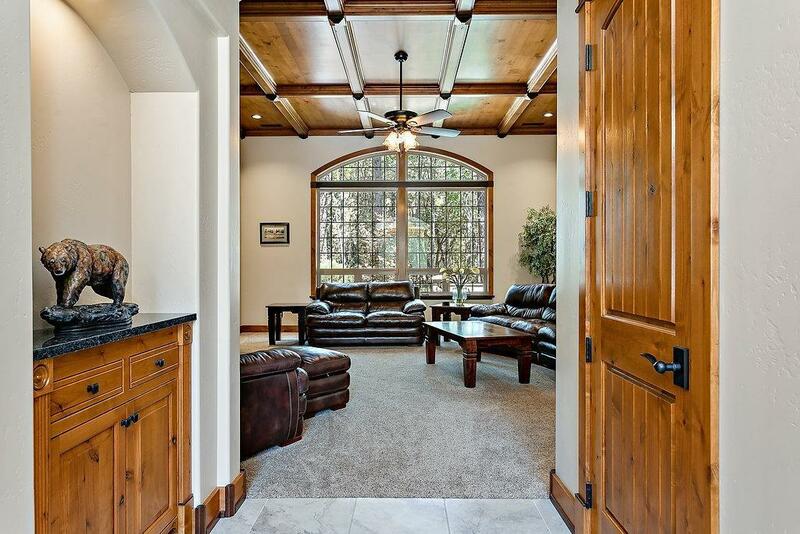 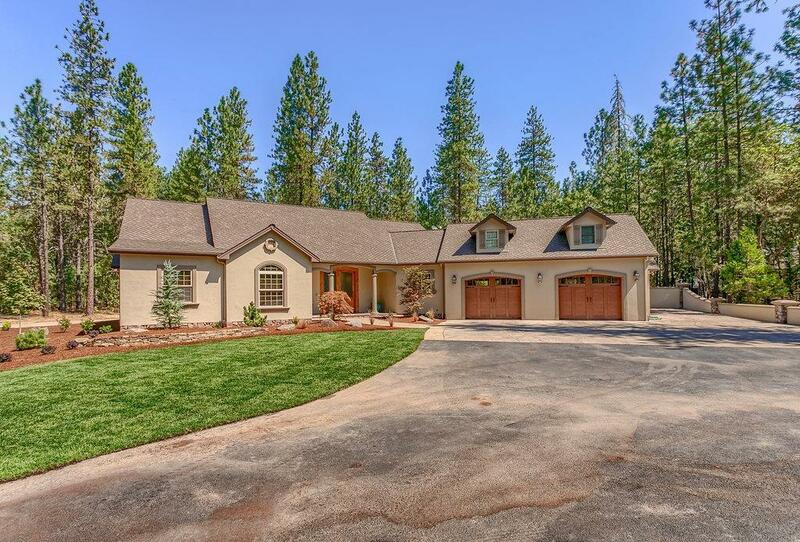 Oversized finished 2 car garage with epoxy coated floors and built-in cabinetry. 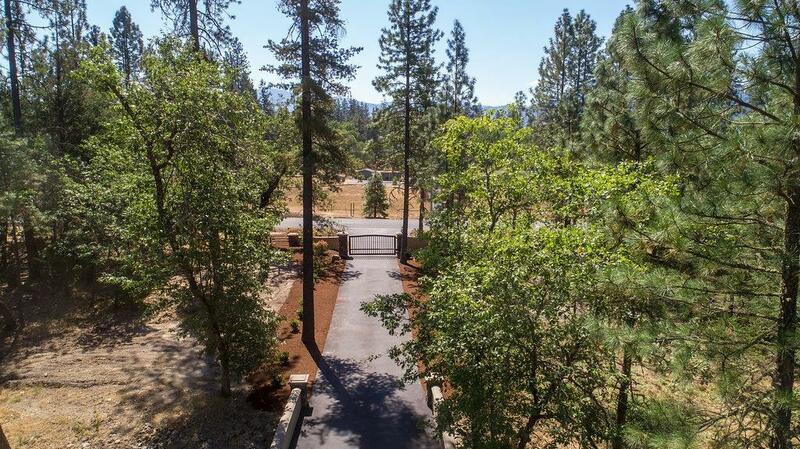 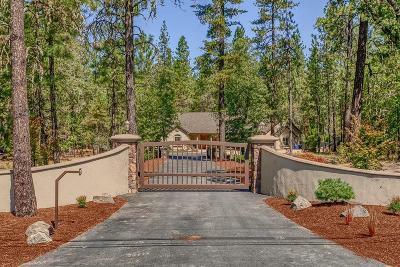 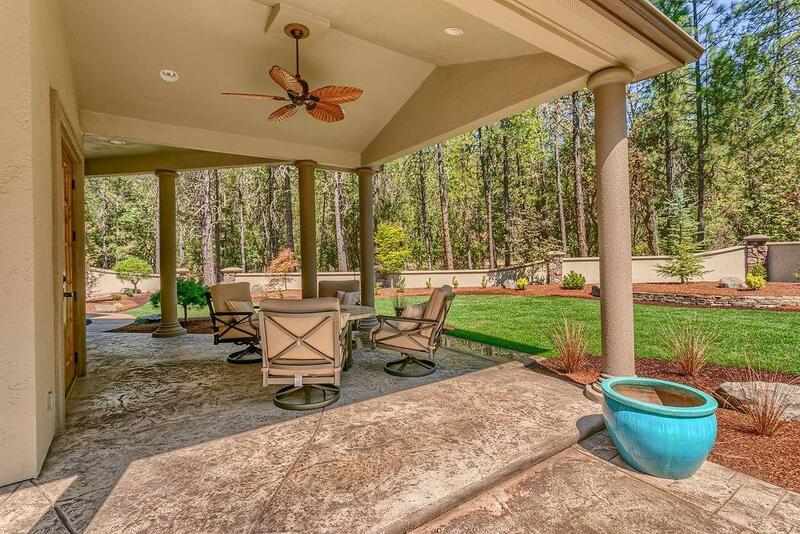 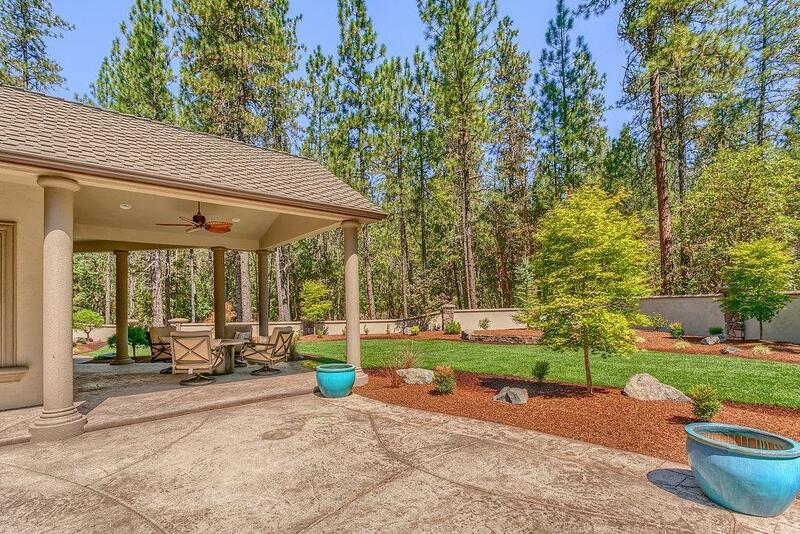 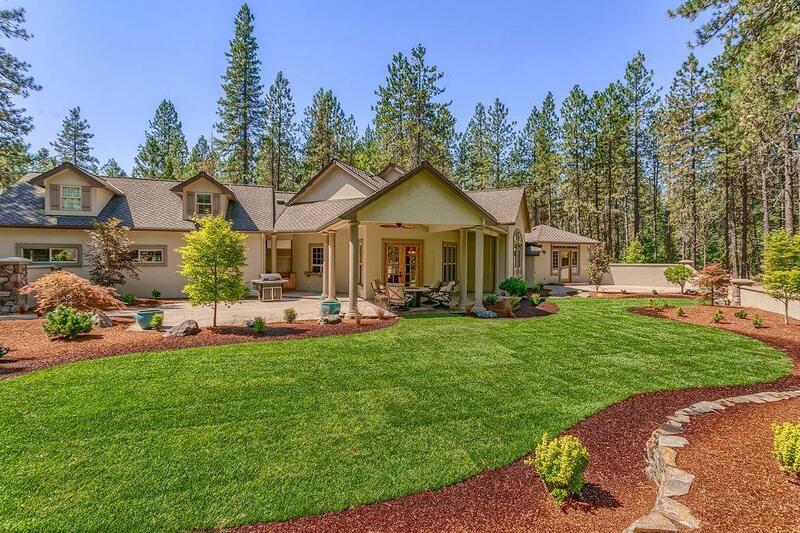 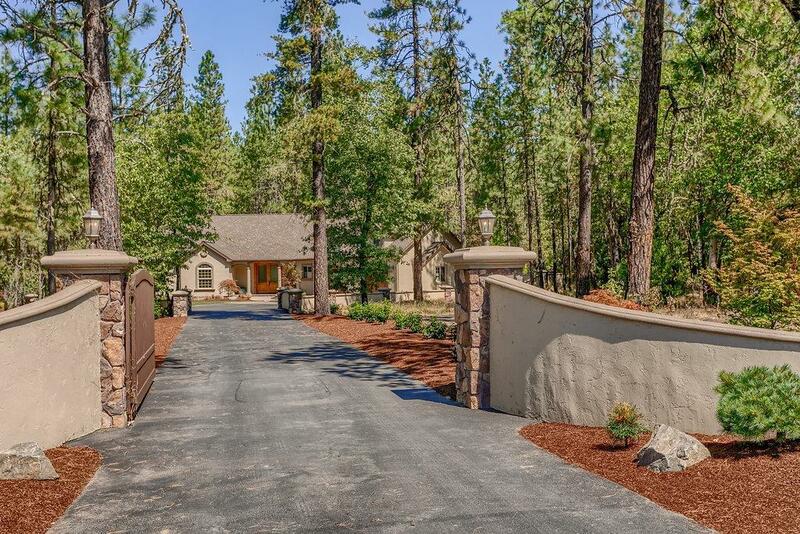 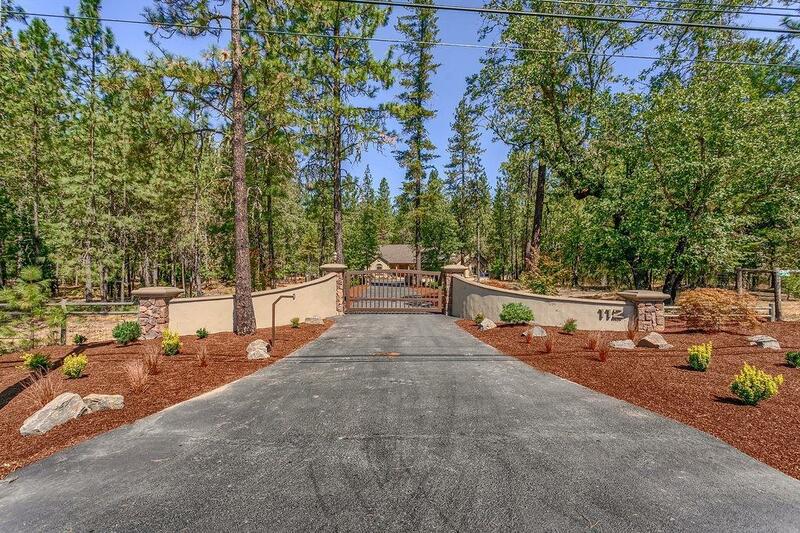 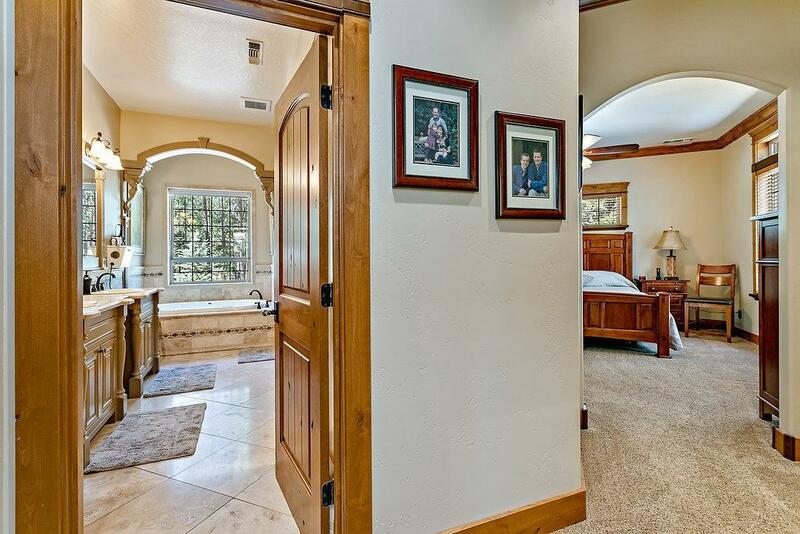 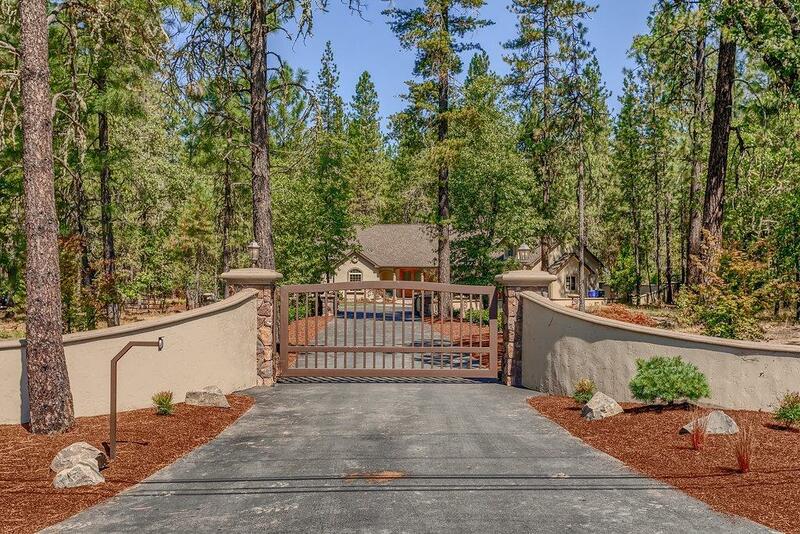 Gated home with long driveway located close to town. 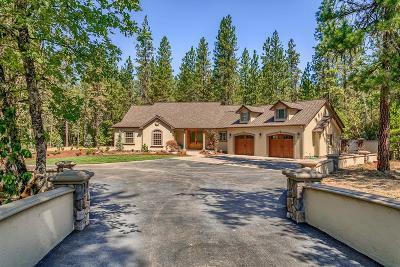 Directions: From Redwood Hwy (Hwy 99 south), left onto Williams Hwy/OR 238, right onto New Hope Rd, left onto E Intervale Rd.